Coordinating pops of blue around your home, office or gallery will help your space feel calm and welcoming. That's why we've brought in a huge inventory of blue canvas frames. Each is handcrafted and designed to coordinate with many different themes to help you display your favorite canvas photographs or art prints in any space. Our inventory of moulding styles and depths is the largest. We've hand-selected our gallery-ready floater frames to make sure we've got the perfect one for your space. 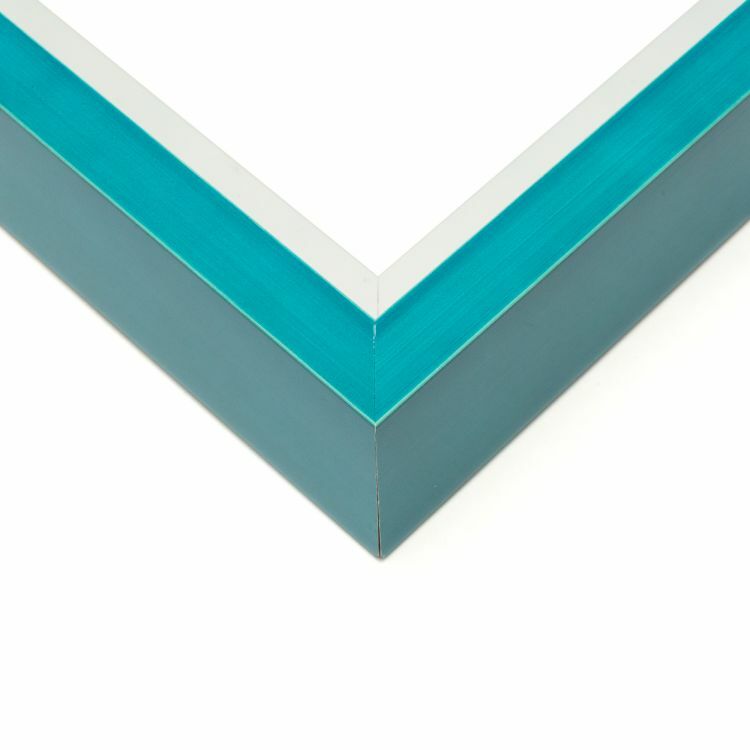 These blue canvas frames will look right at home around your house but are also perfect for adding that pop of color around your office or gallery. 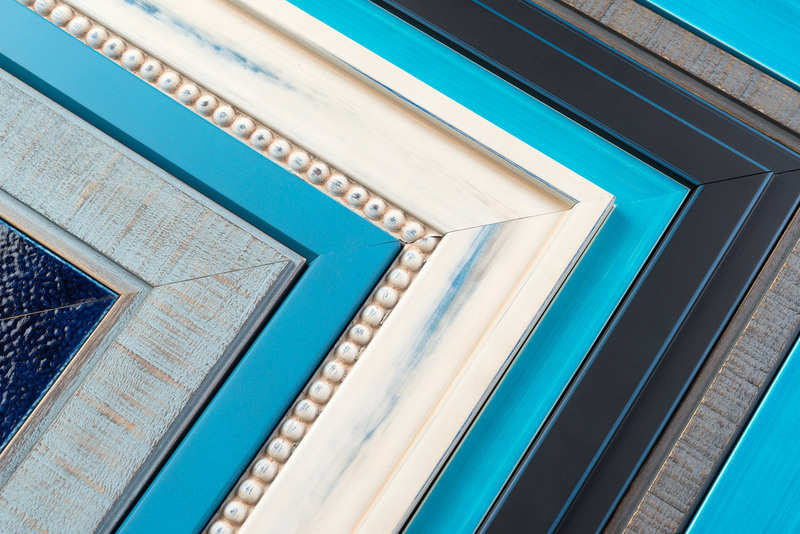 No matter what your needs may be, our blue canvas frames will help add those professional finishing touches to any space.